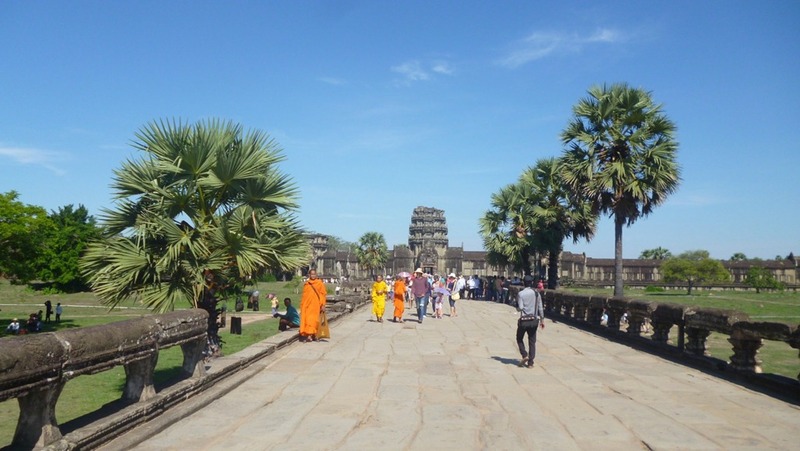 I’ve asked people I’d met who had been to Angkor Wat before on how much time they would recommend to set aside to check out the ruins and many said about 3 days. I did some online research as well and learned the same thing: 3-4 days to “properly” see the ruins. But since I’m not really a big ruins guy, I decided just 1 day would be enough for me.